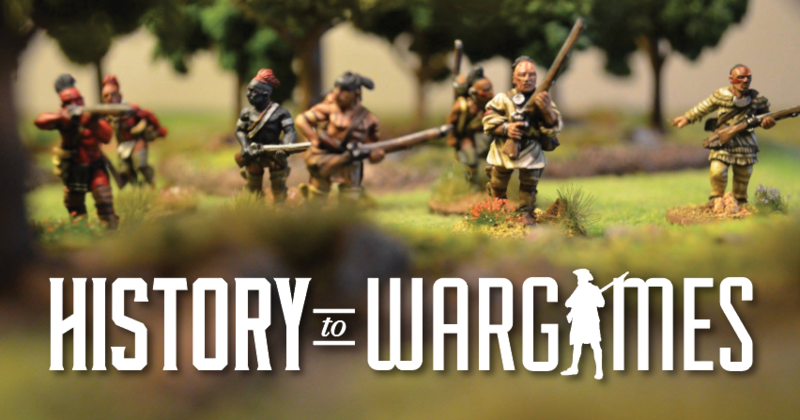 BattleGroup Barbarossa – Visit for the history and stay for the war gaming. One of the nice things about having a dedicated space to game is leaving things up over a few weeks. I’m lucky enough that I can do that with our recent BattleGroup Barbarossa game. Our most recent BG game is focused on the late fall of 1940 and uses the Barbarossa supplement. I must say, this is an under rated and under played period. With some many light tanks its easy to get a dozen or more on the table. A full company of 17 T-26’s is less than 300 points. For the most part Soviet equipment and organization doesn’t change much from Kursk or Fall of the Reich. For the Germans there are some significant changes. We are only a few turns in and I want to finish during our next session. ; as of now everything is still in the air. The Germans have a company of Pz 38ts and supporting Pz IIs and I am courious to see how they will do against the T-26s and BT-7s.